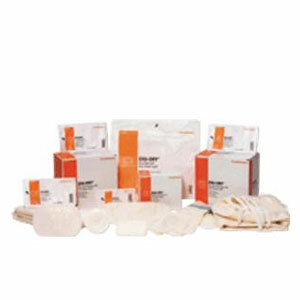 This is the Smith and Nephew Exu-Dry 6" x 9" Full Absorbency Wound Dressing (12/box). 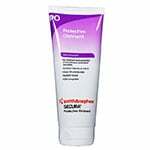 It is a top quality wound care product by Smith and Nephew, Inc. ADW Diabetes has a wide range of these and other wound care supplies at great prices. 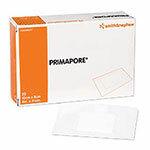 This Smith and Nephew EXU-DRY Full Absorbency Wound Dressing features a unique multi-layered design that allows for exceptional exudate absorption. 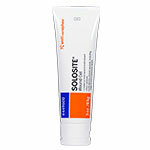 This makes it ideal for use on ulcers, pressure sores, donor sites, burns and a wide variety of other wounds. The highly absorbent rayon and cellulose blend inner layers help to reduce the risk of maceration. 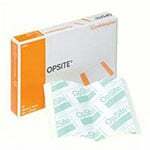 An anti-shear layer made from high density polyethylene helps to reduce shearing, protecting delicate healing tissue better than basic wound care supplies like traditional gauze. The wound dressing’s soft and pliable design allows it to easily conform to the body’s contours, and it is non-adherent to allow for quick and comfortable dressing changes. 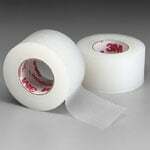 Sealed construction helps to eliminate frayed edges and loose threads. 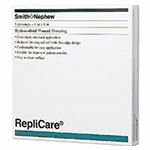 Each box contains 12 full absorbency wound dressings measuring 6" x 9".